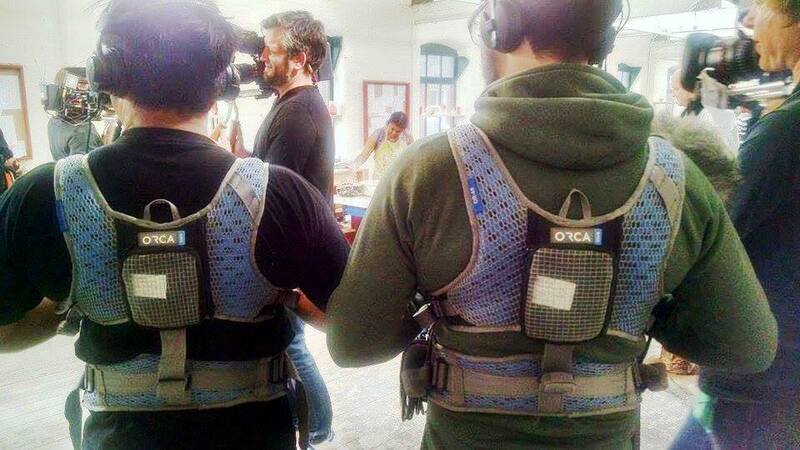 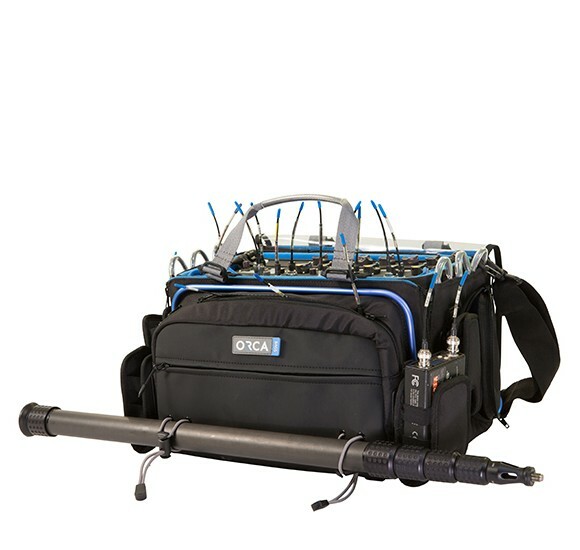 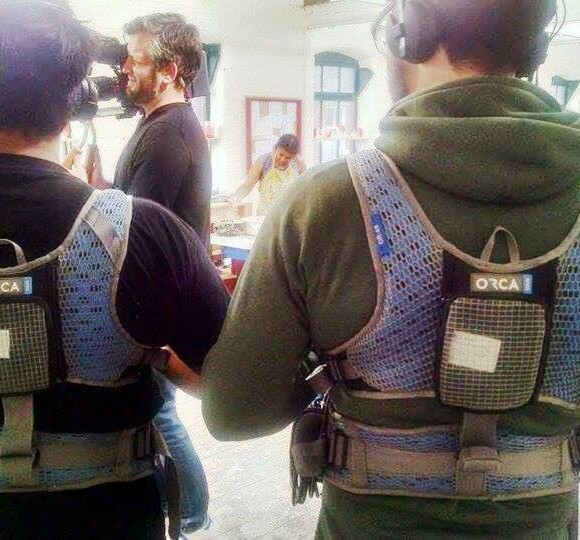 The lightweight and ventilated Orca Harness can be connected to any Orca Audio Bag to help distribute the weight better and relieve the weight while shooting. 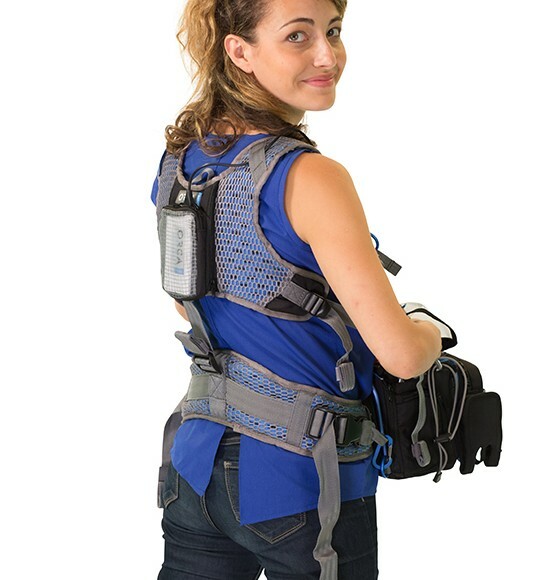 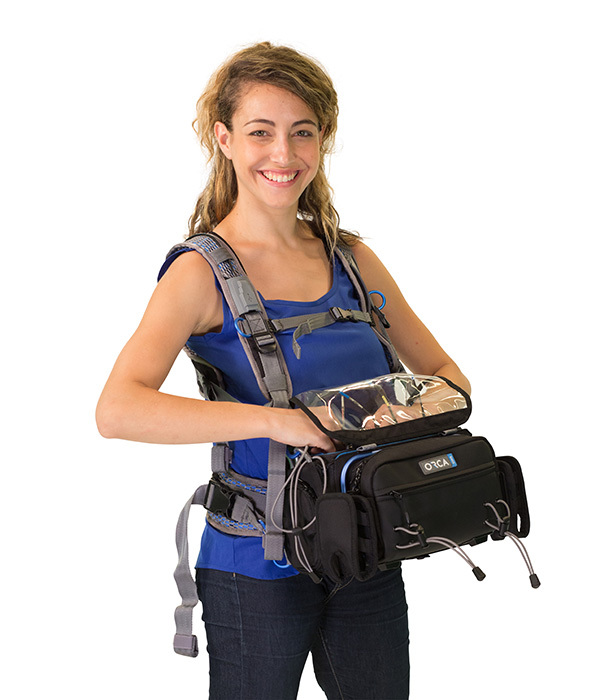 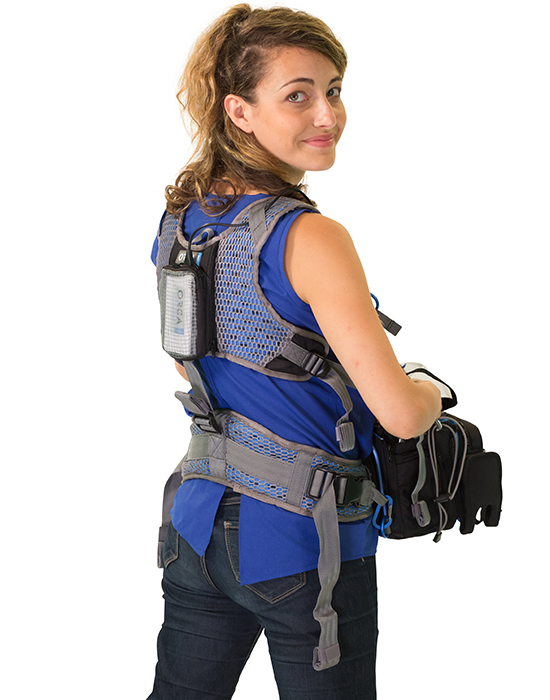 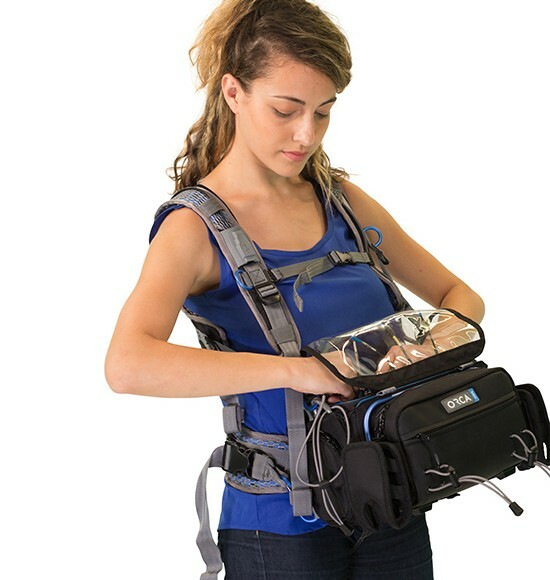 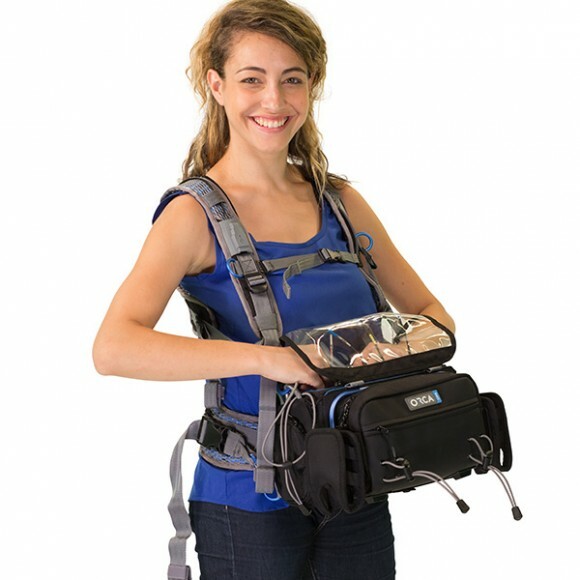 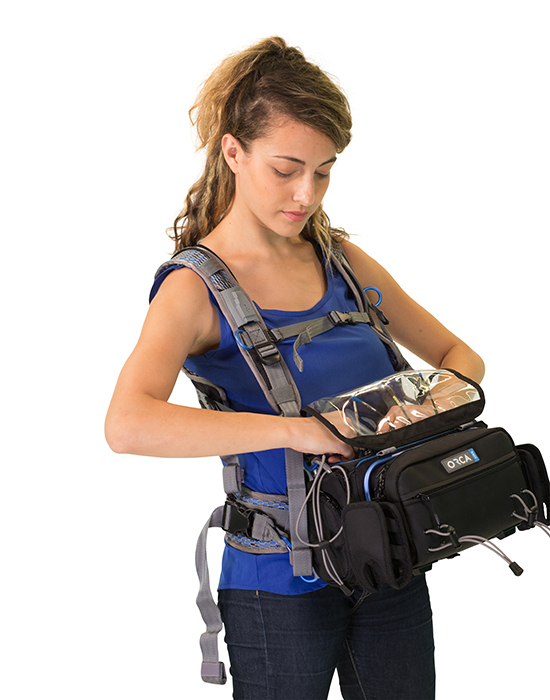 OR-40 L: 74cm / 29.1"
The world’s first Power Harness with internal cable and special pouch for battery or Power Bank. 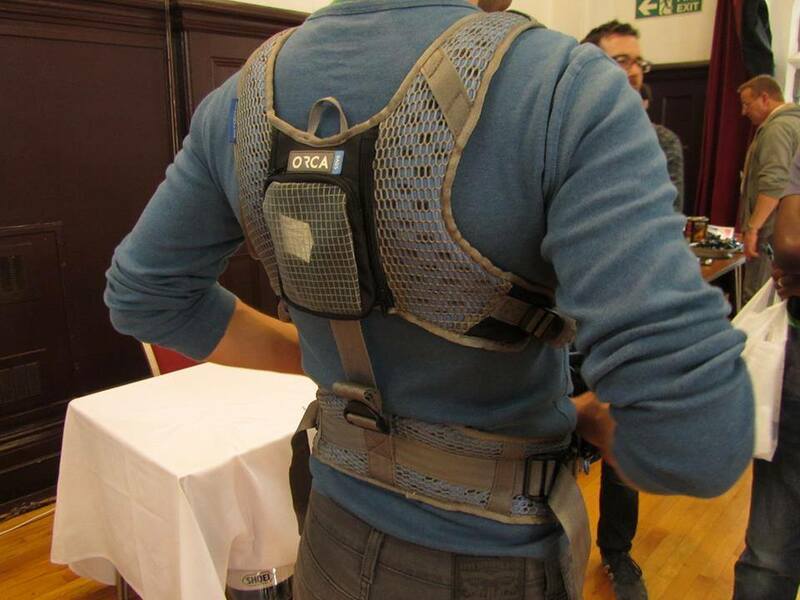 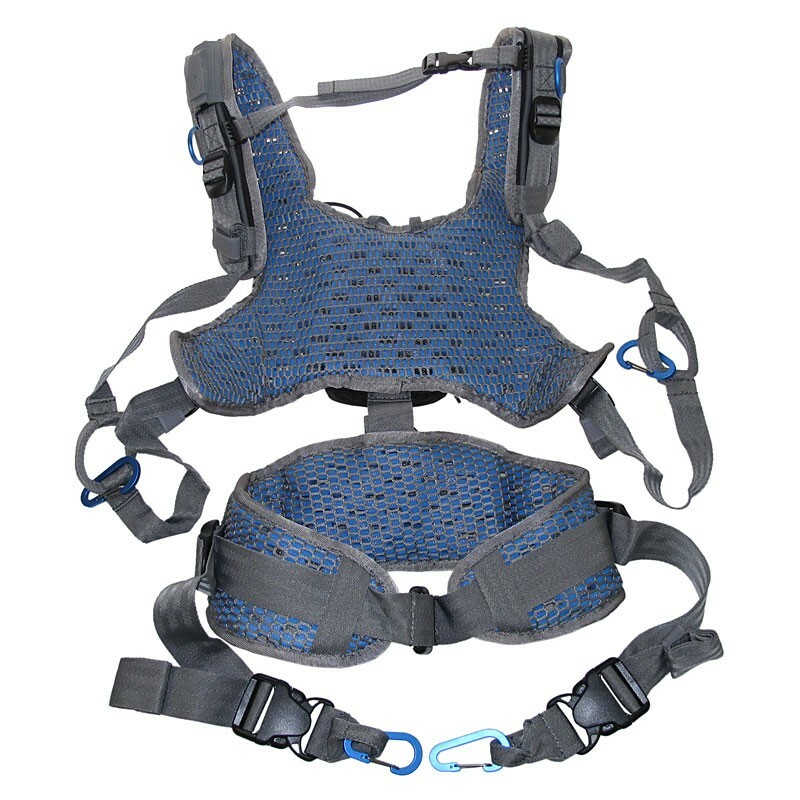 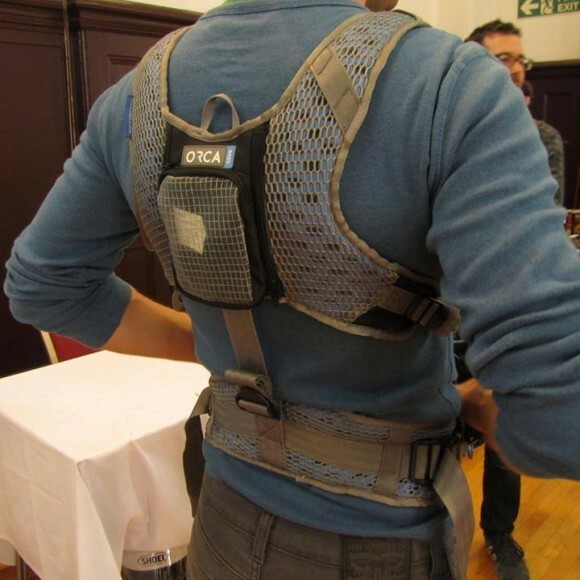 Harness is easily adapted to suit any user. 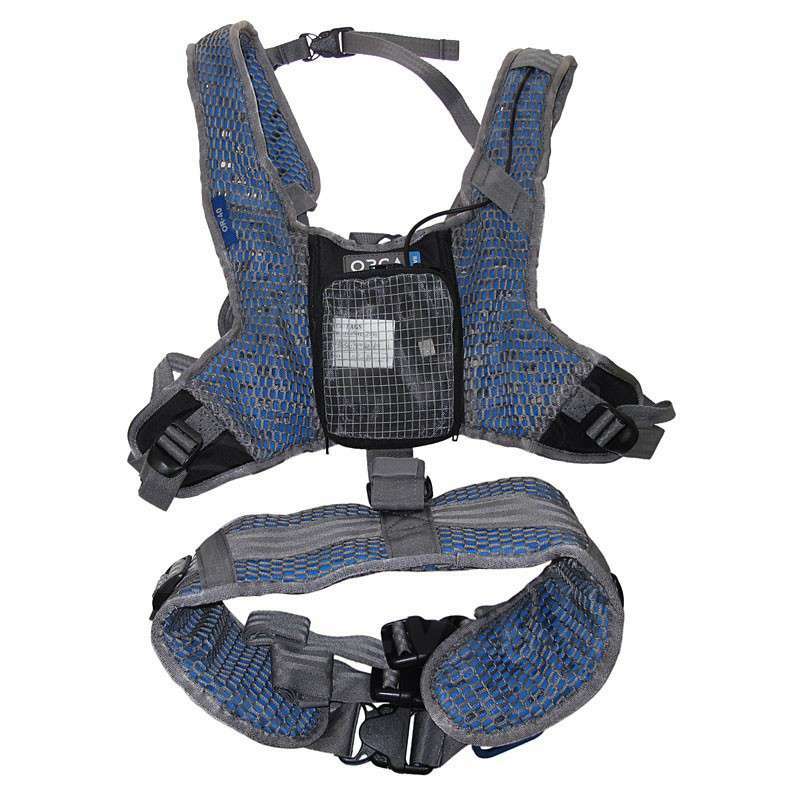 Extremely lightweight and ventilated using EVA skeleton with mesh fabric. 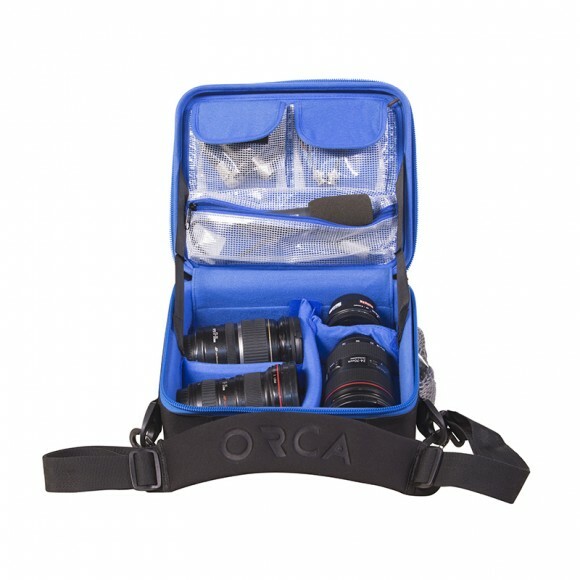 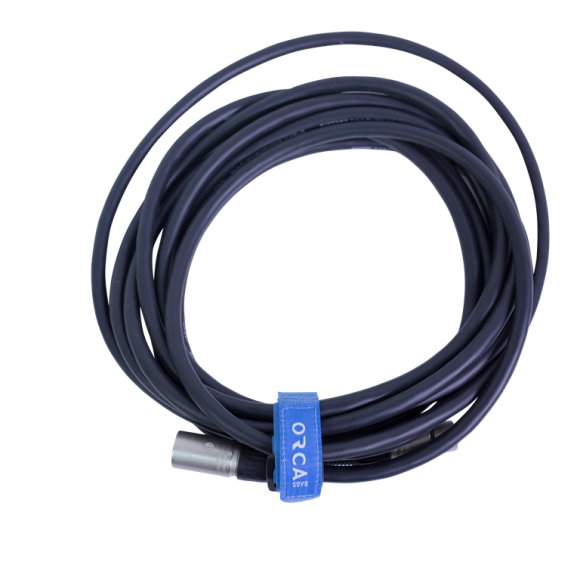 Special strong aluminum buckles for extra strength and easy connection to any Orca Audio Bag. 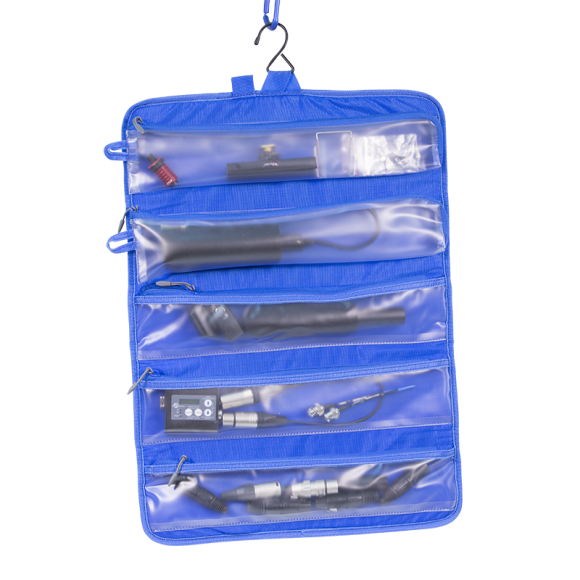 Unique sliding system to fit any operator of any size. 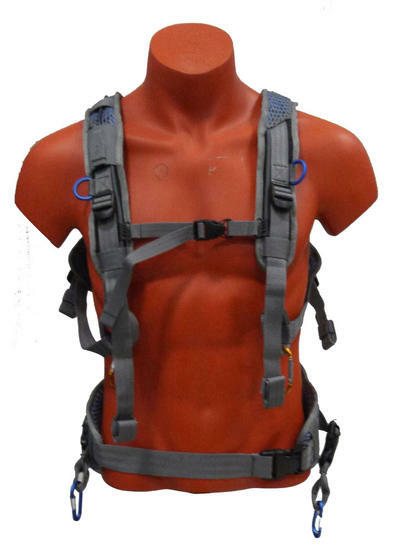 Need spare parts OR Service ?.. 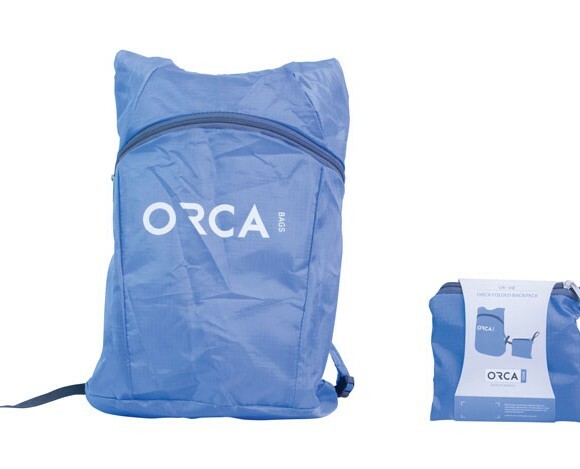 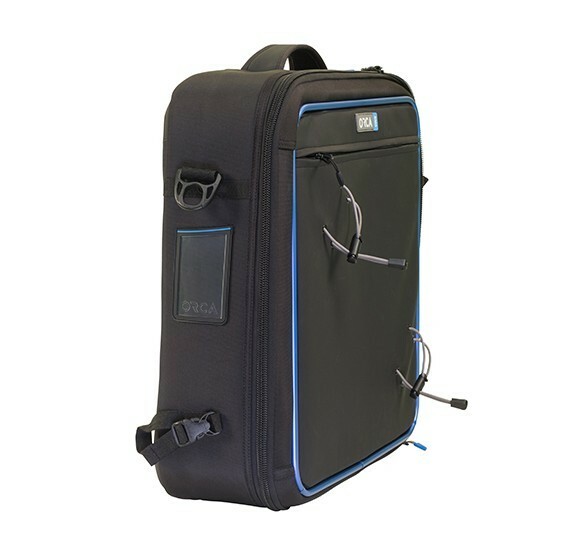 Orca Bags reserve the right to make any necessary changes, adjustments, improvements and new designs without any notice. 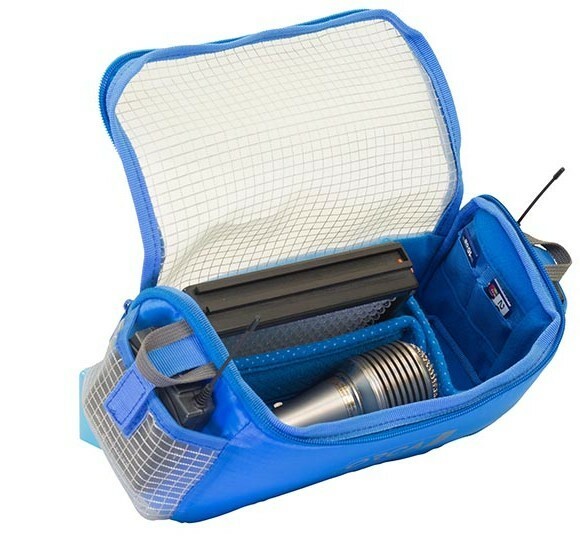 Please note that product specifications are subject to change without notice and versions of products shown on this site may not yet be available in your local market. 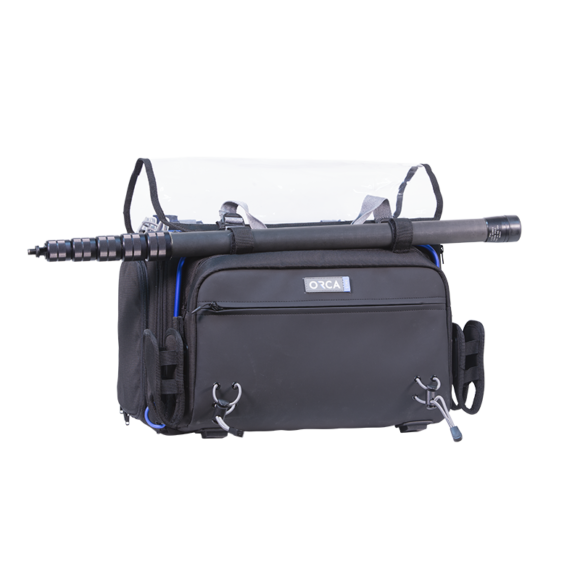 While we try to provide the most accurate information available, we cannot be responsible for typographical errors on the site or lake of inventory among our dealers. Categories: Sound, Sound bag harnesses. 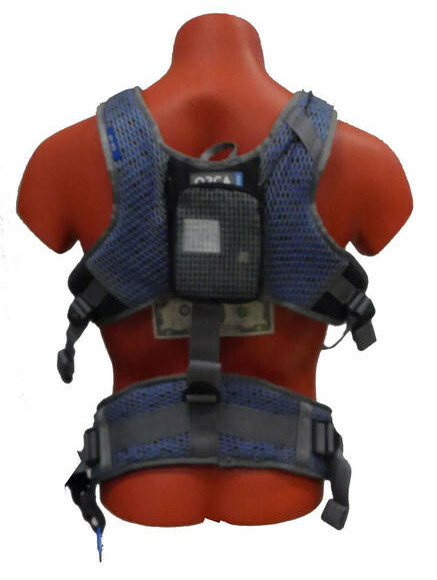 Tags: 40, audio bag harness, audio harness, harness, mixer harness, or-40, or40.